Upgrade your ride and heighten your senses at Acura of Augusta. 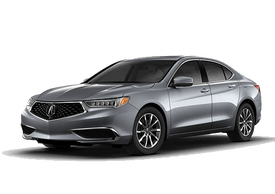 Find your next luxury sedan or SUV at our used Acura dealership in Augusta, Georgia. As an upscale brand, Acura delivers on every front. 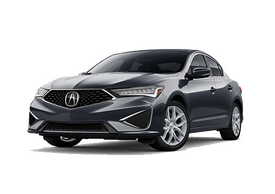 Whether you choose a performance sedan like the Acura TLX, a luxury crossover like the Acura RDX, or a top-of-the-line sedan like the Acura RLX, you will love the ride. 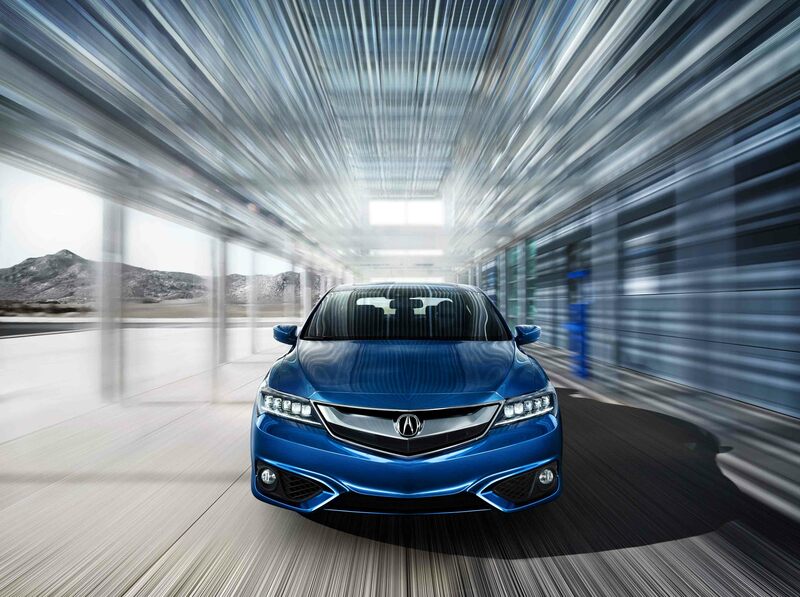 Discover the power and allure of an Acura vehicle. Visit our showroom at Acura of Augusta today to test drive your favorite Acura sedan or SUV. Find a used Acura model at your local Augusta, GA Acura dealership. As a family-owned dealership, we are proud to serve the neighborhood at Acura of Augusta. 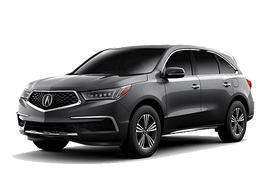 If you are in the market for a luxury vehicle with precision performance and impeccable craftsmanship, visit the professionals at our used Acura dealership in Augusta, GA. Our sales and finance teams will listen to your needs and help you find a vehicle you will love. 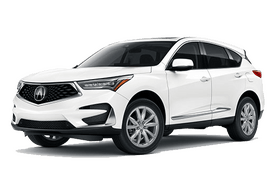 To test drive a new or used Acura vehicle in Augusta, GA, come see the experts at Acura of Augusta. To learn more about our financing options, talk to a member of the Acura of Augusta auto finance team. We will help you calculate your monthly payments, determine the trade-in value of your current vehicle, and educate you about your financing options. Schedule a test drive at our used Acura dealership in Augusta, GA today to get started.